2017 was the year of travel for me. I visited 20 new countries this year and revisited 5 countries I previously lived in or spent a lot of time there – US, England, Scotland, Germany, and Hong Kong. You can also check out my travel year in review for 2016. 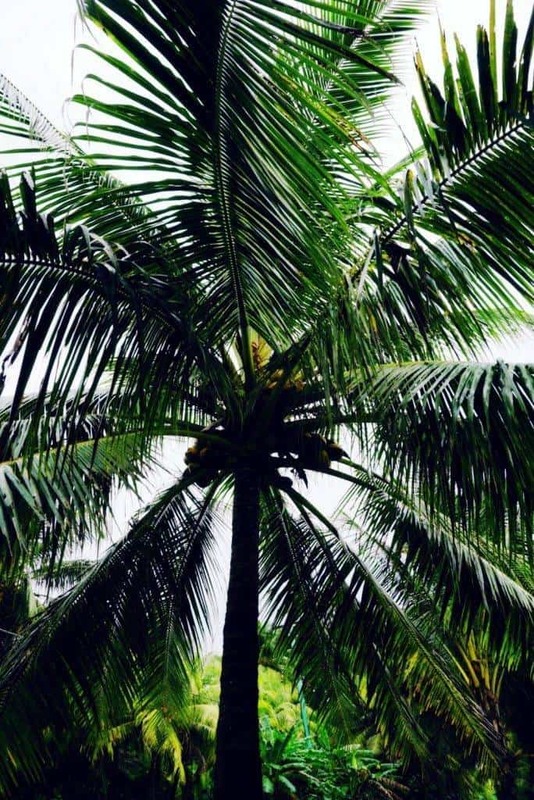 I actually brought in the new year when I was in the small island nation of Micronesia on my first sponsored trip of my blogging career. I was really surprised by what the country had to offer. Waterfalls, caves, diving and a lot of world war II history. From Micronesia I stopped off in the Solomon Islands and made my way to Brisbane before heading back to New Zealand. I went back to work in January and then finished up mid-March so I could head off to South America. I flew direct to Buenos Aires on Air New Zealand – my favourite airline. Buenos Aires was everything I hoped for and more. Such a cool city to explore. 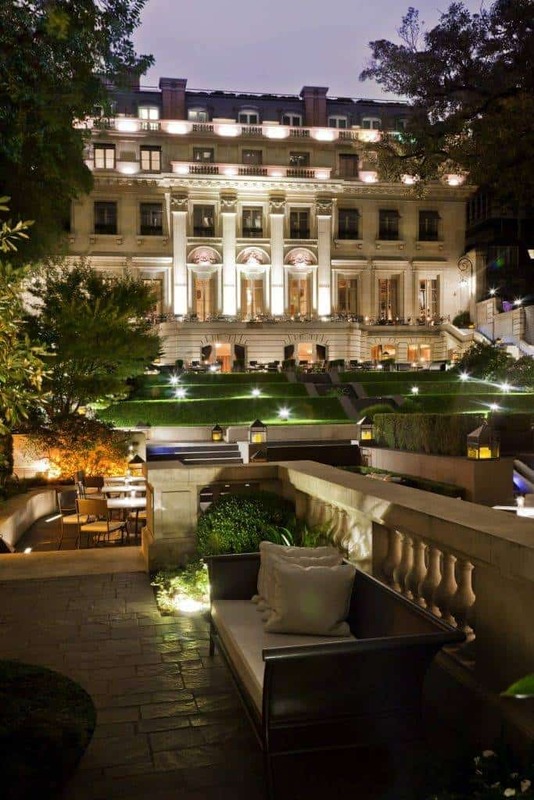 I did a fabulous bike tour of the city which gave me a lot of history, went to a tango show, and stayed at Palacio Duhau in the Recoleta area of Buenos Aires. I even took a day trip to Uruguay before heading to Chile – my 100th country! I spent a few days in Santiago before heading to Valparaiso for three days. 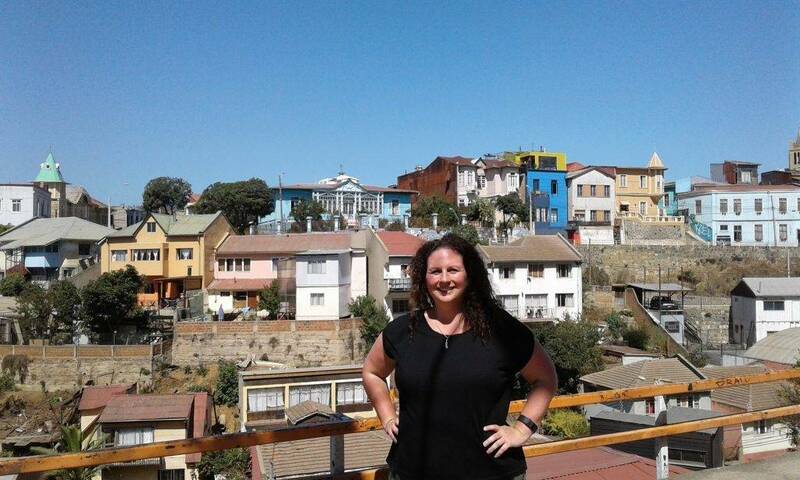 Valparaiso is one of those places I still think about. The street art there is amazing and it is everywhere. I need to put together a post of all the fabulous street art. From Chile I went to Paraguay for a few days before finally flying to Rio to start my journey north. Rio was a blast! 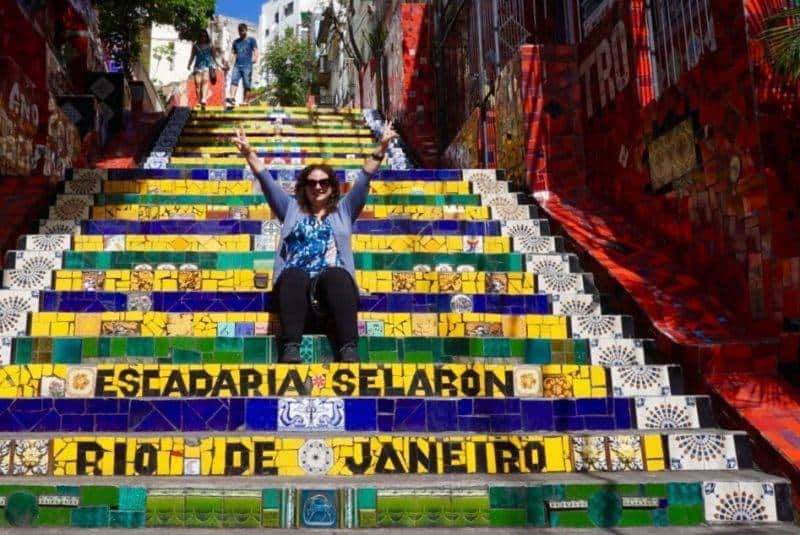 I tried to do everything Rio has to offer – Christ the Redeemer, Sugarloaf, Helicopter rides, paragliding, volleyball on Copacabana beach, took the trolley train to Santa Maria, ate acai every day and tried Brazilian BBQ. From Rio I started a tour through Brazil and Bolivia that I haven’t blogged about yet! I’ll write more about that but the highlight was Uyuni Salt Flats and Iguazu Falls. Such stunning landscapes. When my tour ended in La Paz I was looking forward to a bit of a break. 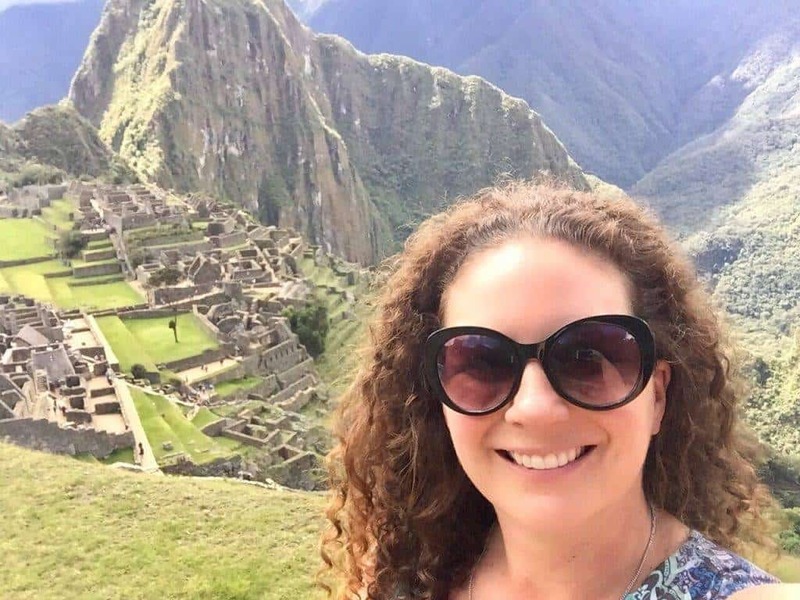 I hopped on a Peru Hop bus to Peru and spent 5 days chilling in Cusco and of course visiting Machu Picchu! 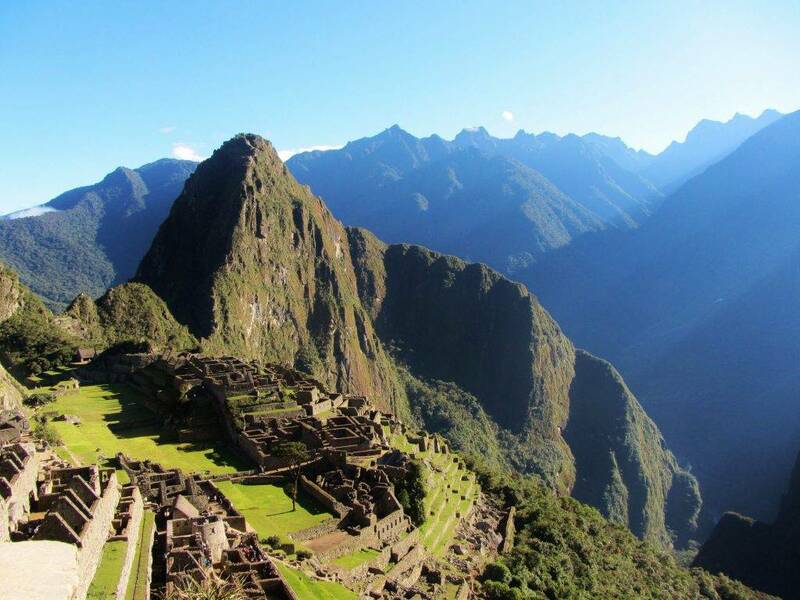 From Machu Picchu I went north to Lima stopping off in Arequipa, Colca Canyon Huacachina, and Paracas. When I arrived in Lima I knew there was one thing I wanted to do – eat! I ate at Miso rated one of the top 50 restaurants in the world. Oh my yum it was good. From Lima I flew to Colombia and spent a month chilling and enjoying everything on offer. I spent my first week in Cartagena, a vibrant city with so much to offer. From there I spent a week in Medellin and then a week in the coffee region of Salento before heading to Bogota and Villa de Leyva. You can check out my Ultimate Guide to Colombia for some more ideas of where to go. And then it was time to fly to Ecuador and go to the Galapagos Islands! 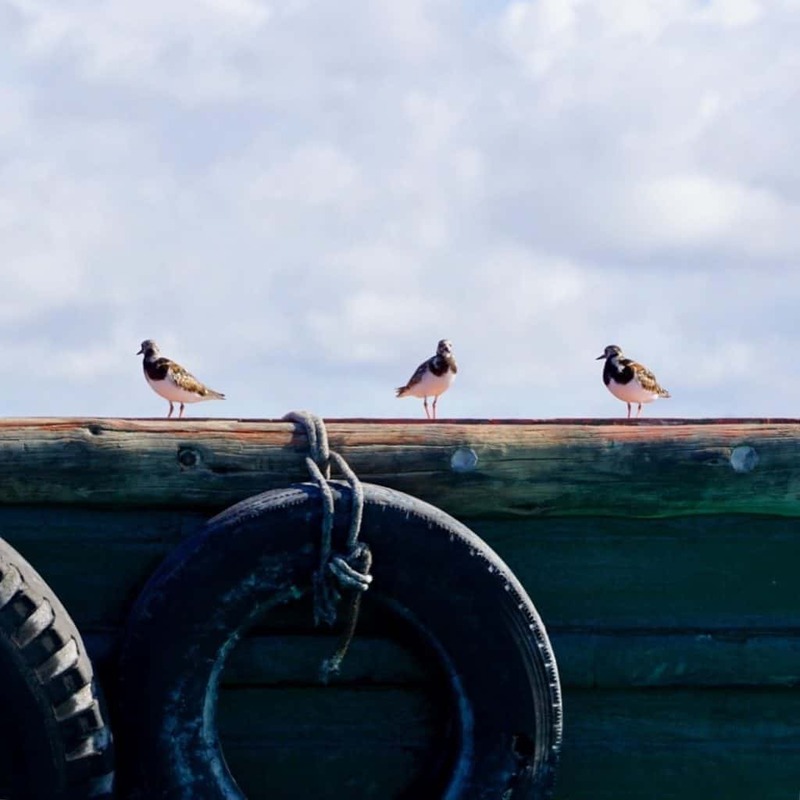 I remember flying to the islands and meeting my small group (there were 5 people in total). We went to dinner that night and our guide casually says we should check out the pier as there are lights in the water to see the fish. So we walk down to the pier and I stop cold in my tracks. There in front of me is a seal just chilling on the pavement. Then once I get past him there is another one laying on the bench! This just set me up for the perfect week of seeing animals in the Galapagos. Once back on the mainland I flew to Guyana where I waited three hours in immigration before I could enter the country. No idea why buy my driver said it was normal. I stayed at the most beautiful Marriott hotel which was right down town so I went for a walk around town and then spent my time at the pool and order room service. Next it was off to check out the beaches the Caribbean. 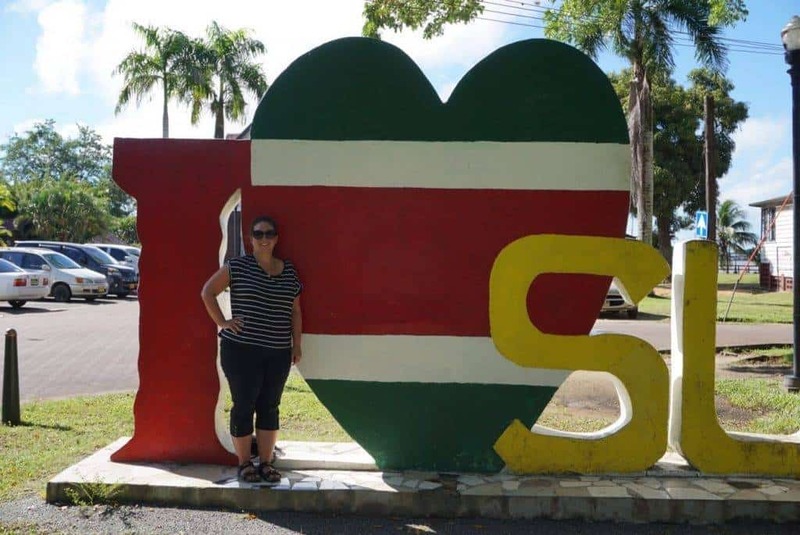 Frist stop – Grenada. And it was my favourite Caribbean island. I stayed on Grand Anse island and I’m telling you it was absolutely stunning. I flew to St Vincent where I spoke with the tourism board while waiting to pick up my bag. She mentioned the island of Bequia in the Grenadines and said it was the most beautiful part of the Grenadines and she was right. The whole feel of the island was amazing and relaxed yet there was a bit to do there. I went snorkelling and spent the day on Princess Margaret Beach. St Lucia was the next island I visited and it is definitely a honeymoon island. I stayed at a lovely Air BnB that was so perfect for me. My host organised my pickup from the airport and was extremely helpful in organising my sailing trip down to the Titons. It was a great day trip but it was very rushed. Stop here at the botanical gardens, stop here at the volcanic pools, eat lunch, see the Pitons, back on the boat and back we go. 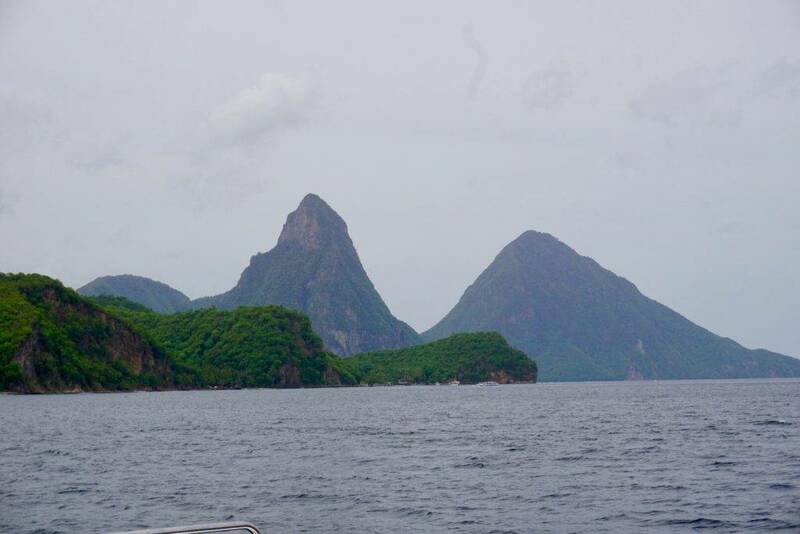 I’m glad I went and saw the Pitons though. Dominica is known as the nature island. I’m so glad I had a chance to visit this island before the hurricane. I went snorkelling at Champagne Bay and did some hiking to the waterfalls there. It’s a beautiful green island. This is where my island hopping took a turn. Maybe it was too many islands for me. Maybe I was sick of paying $100 to get too and from the airport over and over again but I did not enjoy my time in Barbados. I found it so expensive and my Air BnB was so far away from everything. I mean a $30 taxi ride for 10 minutes? I took the bus one day and a lady stopped at the bus stop and offered me a ride into town which was so nice. I spent the day walking around Bridgetown and going to the beach before heading back to my AirBnB which luckily had a pool and air conditioning. I really should have rented a car and explored more of the island. Last Caribbean Island was Trinidad and Tobago and it was one of my favourites! Just off the coast of Venezuela this island has a lot to offer. I did a one day tour around Port of Spain and we went to the beaches and had shark and bake – Yum! The island is a major nesting site for leatherback turtles as is Suriname. Suriname was a great surprise. The country is known as Earth’s greatest treasure and is 94% covered in forest. The people of Suriname care deeply for the environment and their home. I was able to go hiking in Brownsburg National Park and we saw tamarind monkeys and waterfalls. My favourite experience in Suriname was the pink dolphin sunset boat ride and the sea turtle beach tour. We left the capital of Paramimbo and took a boat down the river to see the pink dolphins. The dolphins are a light grey colour with pink on their underside and are very colourful and playful to watch. Next we went to the beach and waited for sunset. Once it was dark giant leatherback sea turtles come to the beach to lay their eggs. We watched a 1100 kg leatherback as she laid her eggs and then returned to the Atlantic Ocean. An incredible experience. From Suriname I actually flew to Miami. I don’t know if you know this but it is extremely difficult to fly around the Caribbean. It is expensive and you often need to fly back to the US before flying to the next country. I was lucky and this was the only time I had to do it. I had booked my RTW flight from the Dominican Republic to Chicago so that was my last stop in the Caribbean. I flew into Punta Cana in the Dominican Republic. What a beautiful place to visit. I stayed at an AirBnB (again!) that also had access to the resort across the street and all of their beaches. Wow this was an amazing resort and had the most stunning beaches and I was paying $25/night for the room plus air conditioning. I loved this place. I flew to Chicago and stayed for 8 weeks at my parent’s house and just enjoyed summer. I learned to play pickleball. I also met up with my college friends in the Wisconsin Dells for a long weekend of waterparks and cocktails. It was great to catch up with family and friends and slowing down after such a busy travel schedule. I also visited the Apostle Islands in the northern part of Wisconsin along the border with Canada. This was my first time there and it did not disappoint. I often have to remind myself its important to explore your own backyard as well. 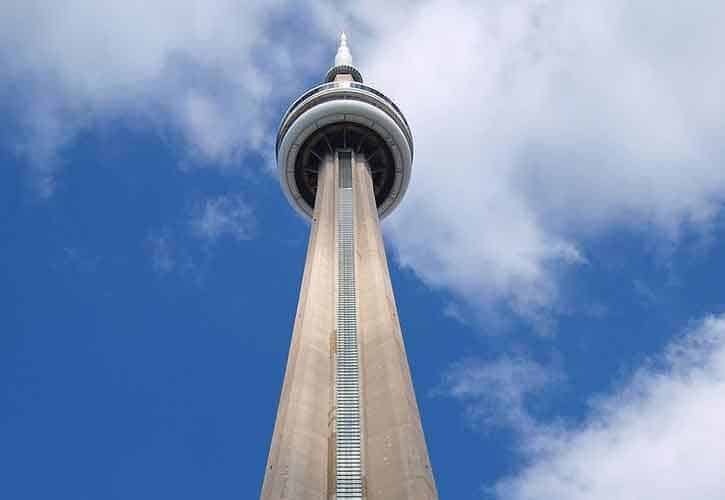 I left Chicago and flew to Toronto for a stopover where I took in a baseball game and checked out Toronto after my first visit in 2001. From Toronto I flew to London where I used to live for two years. I stayed in Kensington where I used to live and was shocked at how much had changed. I visited all my favourite places such as the V&A museum, Hyde Park, Buckingham Palace, and Covent Garden. It was good to see not everything had changed! We walked 30,000 steps a day and we would head back to our hotel exhausted. It was great to catch up with my travel buddy from Africa and we’re planning our next adventure for later this year. Stay tuned! 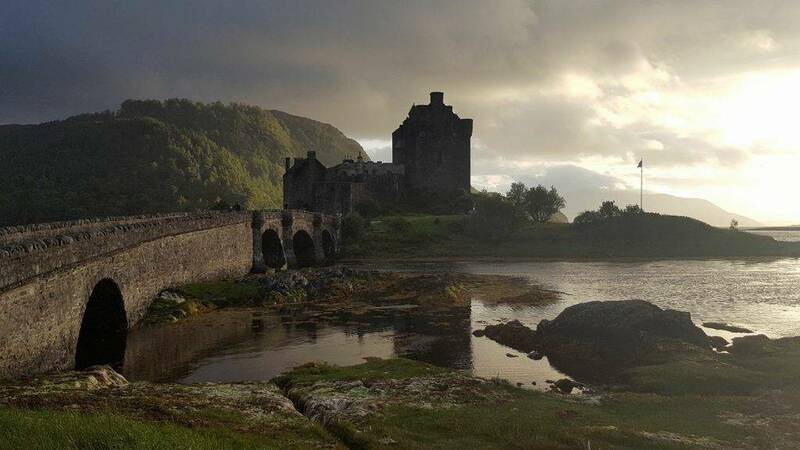 I flew to Scotland, the place where I studied abroad, and did a road trip through the highlands and attended a wedding at Eileen Donan Castle. This is THE castle in Scotland. I first visited it in 2000 when I studied abroad in Edinburgh. The wedding was amazing, but I was really shocked at the amount of traffic and tourists there. I blame Outlander! Scotland has definitely benefited from the increase in tourism but I wonder at what cost? I returned to work in October and my plan is to work for a full year before my next big trip. Don’t worry I will take a trip or two before that but I definitely have decided to enjoy my time in New Zealand and to also enjoy summer in New Zealand. In November I fostered kittens that were just the cutest things ever. There were four black and white kittens that I received at four weeks old. They were only 400 grams and their eyes were still blue. They were so much fun to have around the house althought my cat would disagree. Its hilaroious to watch a 5 kg cat be afraid of these little babies. I returned them to the SPCA in December and they were adopted out the next day. In December I finished up work on the 22nd and we had a two week close down period. I decided not to go anywhere this year. More so because flights were outrageously priced rather than I didn’t want to go anywhere but it was good to take a break after an especially busy year. 2018 will also bring lots of travel and I’ll let you know where I’m going once I have things confirmed. Where did you go in 2017?